To make your post more visible, use our pretty SoCS badge! 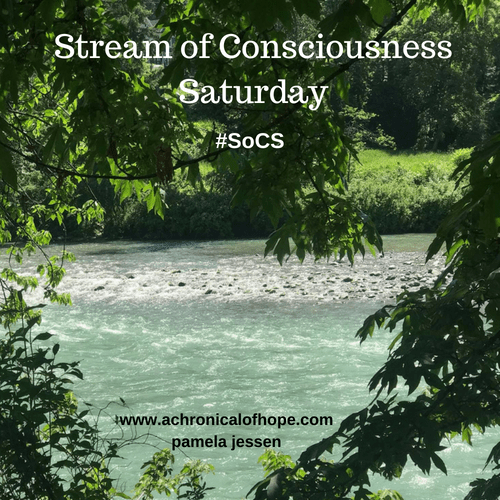 Just paste it in your Saturday post so people browsing the reader will immediately know your post is stream of consciousness and/or pin it as a widget to your site to show you’re a participant. Wear it with pride! !